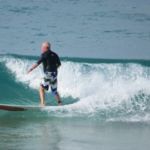 Bruno Bruniquel at 69 is the oldest competitor in the KZN Longboard team which will be surfing at the South African Longboard Surfing Championships from 26 April to 1 May 2015. 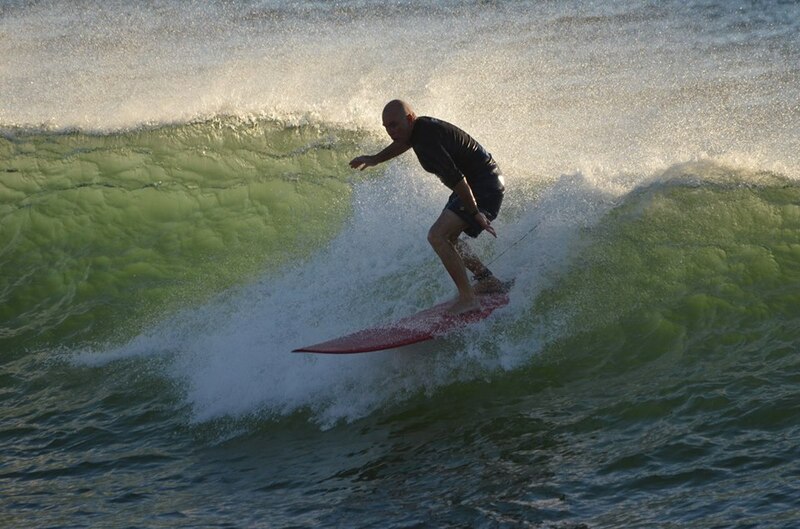 Bruno will be surfing in the Legends Division (60+ age group) or ‘last gasp coffin dodgers’ as described by Bruno. B&A would like to wish Bruno good luck and we are all behind you.